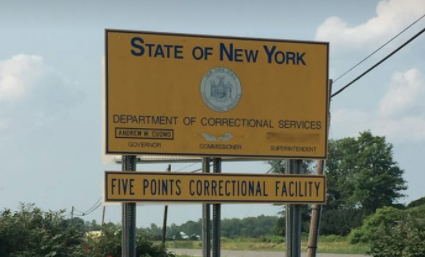 On the heels of a large yard fight earlier in the month, which resulted in a facility lockdown — the unrest at Five Points Correctional Facility continued last week, according to officials with the New York State Correctional Officers Police Benevolent Association. Several officers were sent to area hospitals with an array of injuries after a chain of physical altercations while transporting inmates from one part of the facility to another. According to NYSCOPBA, at approximately 5 pm correction staff were initiating the movement of 11 inmates from their cell block for dinner. An officer on the cell block observed two inmates run up to two other inmates and exchange multiple punches. The officer called for assistance and gave the inmates several direct orders to stop fighting, according to officials. Officers then placed the involved inmates in mechanical restraints and removed them from the cell block. Immediately afterward, the officers on the block directed the remaining inmates to return to their cells. Several inmates refused to comply with directions and did not return to their cells, according to officials with NYSCOPBA. An officer then observed an inmate run towards another inmate with an object in his hand, at which point the officer ordered the inmates to stop. The officer grabbed the inmate in a body hold to stop him from entering a cell. Another officer arrived on-scene and grabbed the inmate, while the inmate continued to fight back against the officers. The inmate then attempted to get to the cell toilet to dispose of the unknown object he possessed. 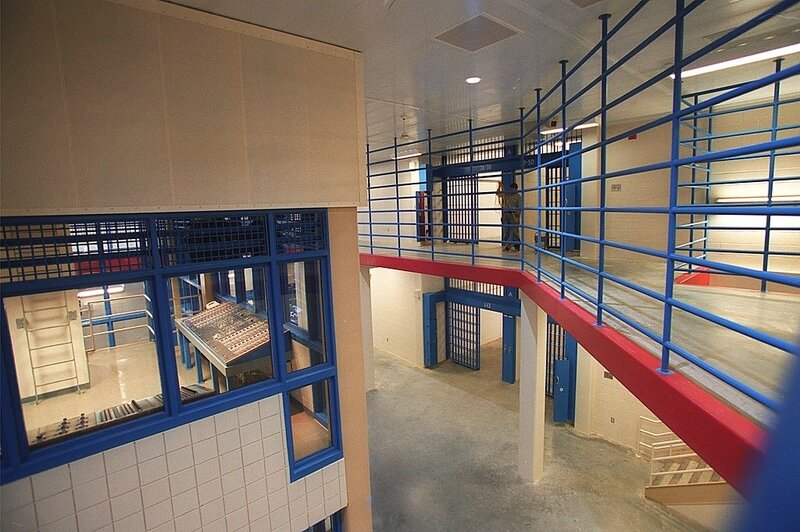 While inside the cell, the inmate punched and kicked both officers. As the inmate continued to fight, four additional officers arrived at the cell. The officers gained control of the unruly inmate after placing the his hands behind his back and into mechanical restraints. The officers escorted the inmate off the block and into a holding cell. At that point two more inmates became loud and disruptive, and tried to instigate the other inmates to disregard the orders being given by the officers. At this point, the officers ordered one inmate against the wall to be frisked, who then became aggressive, threatening the officers. The officers then used body holds in an attempt to gain control of that inmate, which resulted in a physical struggle. One of the officers involved in this struggle was placed in a choke hold by an inmate, but according to NYSCOPBA officials — he was not seriously injured. All staff involved was sent to the Cayuga Medical Center for evaluation and treatment of injuries sustained during the series of incidents. Six officers were treated for injuries. Officials say one sustained a fractured hand, and several others suffered abrasions, minor cuts, as well as pain and swelling to their upper and lower extremities. Due to the incidents, these officers were unable to return to duty, according to officials. He commended officers involved in the incidents for their efforts, which prevented the situation from getting worse. “All of the officers involved did an excellent job containing the situation as quickly as they did,” Miano concluded.